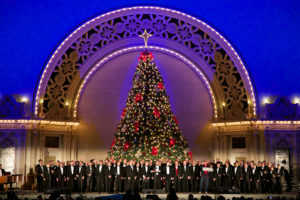 Balboa Park is celebrating the holiday season with their annual “December Nights”. The entire park will be decorated as a Winter Wonderland kicking-off the start of the holiday season! Bring the entire family for some family bonding time to the 41st consecutive “December Nights”. Of course, it wouldn’t be a party without food! 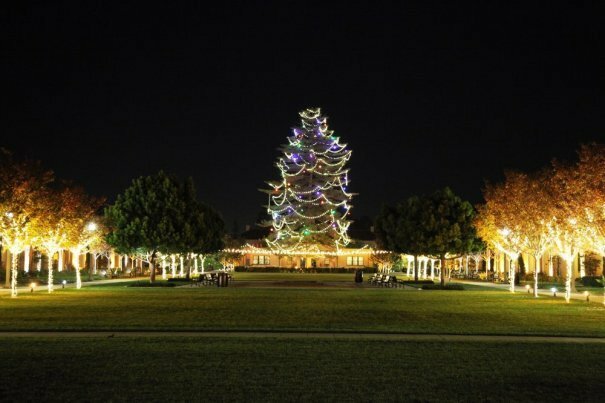 There will be delicious cuisine as well as holiday cheer spread throughout the entire park! 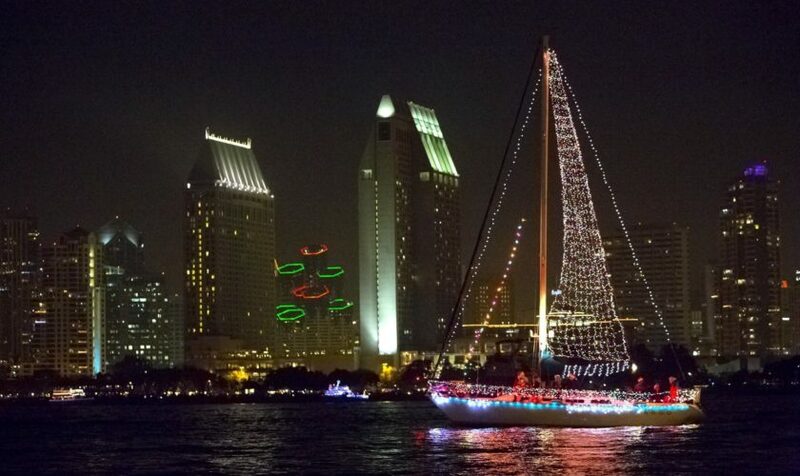 Come and enjoy one of San Diego’s monuments in all of its’ holiday festivities. 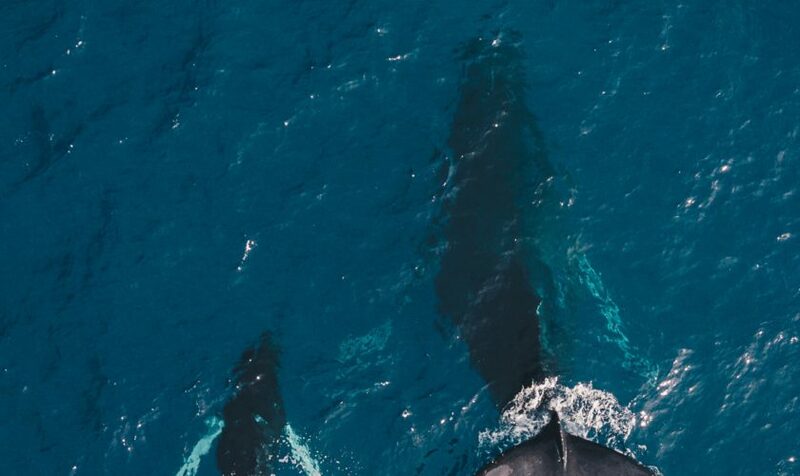 This makes a perfect occasion to bring all of your friends and family out to see some of the most festive events in San Diego. This festival will be going on from Dec. 7 to Dec. 8. There will be close to over 350,000 San Diegans gathered for this event, so you are definitely in store for some live events! This event is produced by the City of San Diego, there will be live food, festivities, and attractions that will be fun for all age groups. There are no tickets needed for attendance as this is a free event. Make sure to come out and enjoy San Diego in the full Winter Bloom. 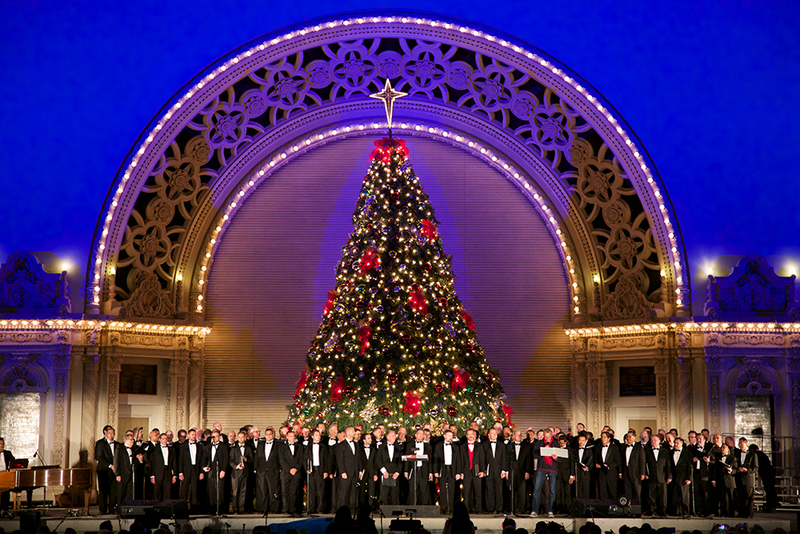 You will definitely feel all of the San Diego Holiday Cheer in action!